Comfort and style at affordable prices. 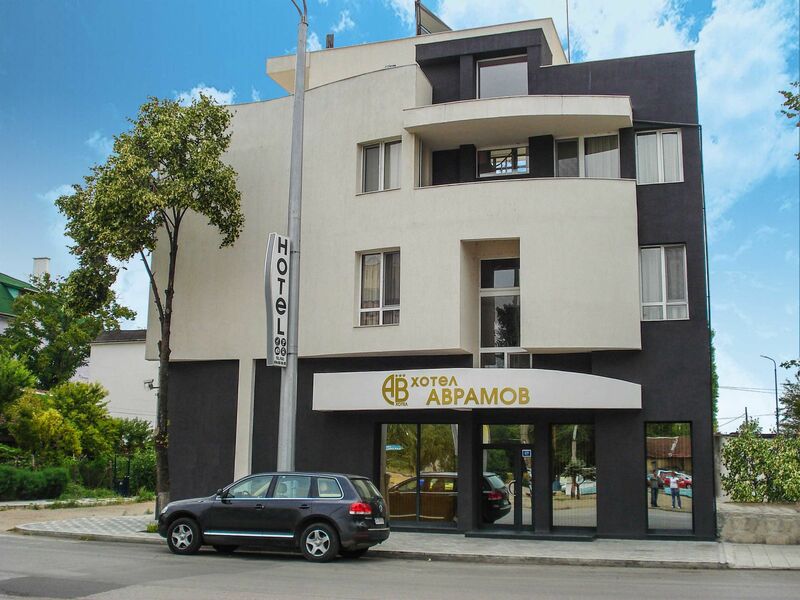 Why you should choose Hotel Avramov? 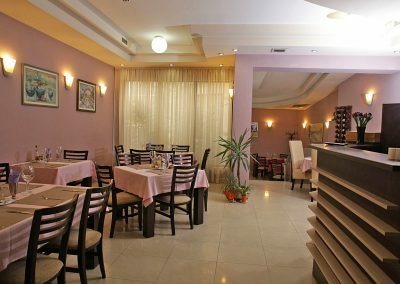 Hotel Avramov is situated at the entrance thoroughfare of Vidin, some 50 meters from the Danube and 500 meters from the administrative center. 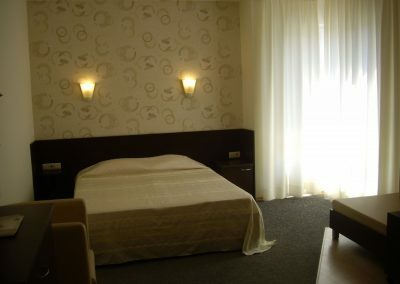 The hotel is newly-build and has been designed and constructed with the help of modern technology that incorporates the best traditions of the hotel business. Our wish is to make each one of you welcome and special, and we have done everything in our power to make that wish come true. Rooms and apartments, furnished with an exquisite and elegant taste, guarantee home coziness and harmonic atmosphere to all guests. 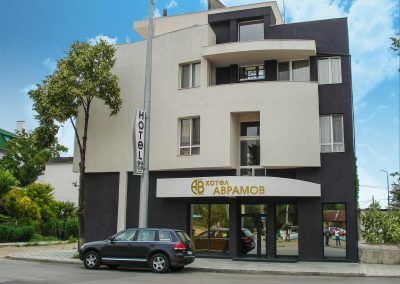 The modern amenities of the hotel rooms and apartments at Family Hotel Avramov contribute to an ideal holiday and relaxation in the city of Vidin. All rooms have been designed and furnished in a way that . 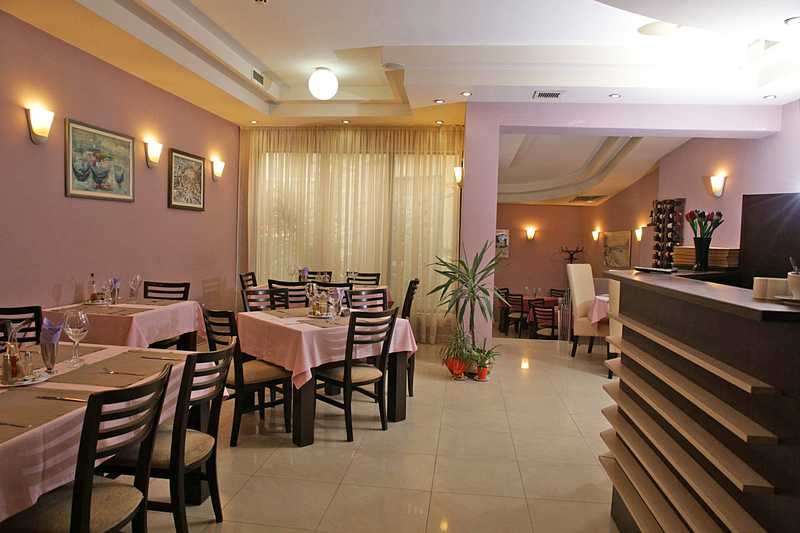 Enjoy a pleasant holiday at Hotel Avramov! Take a look at our photo gallery – browse photos of our hotel rooms and apartments, the restaurant and the conference room.